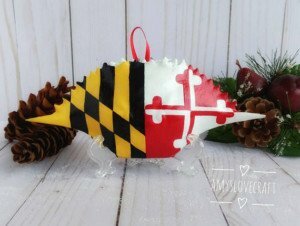 The Secrets of the Eastern Shore Holiday Pop Up Shop! 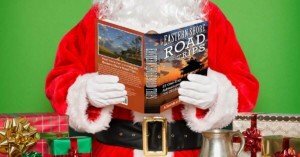 Home / Destinations / The Secrets of the Eastern Shore Holiday Pop Up Shop! 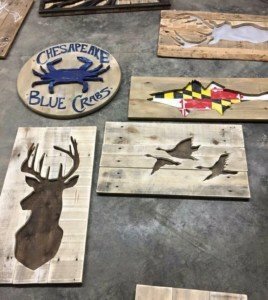 The Secrets of the Eastern Shore Pop Up Shop is back! 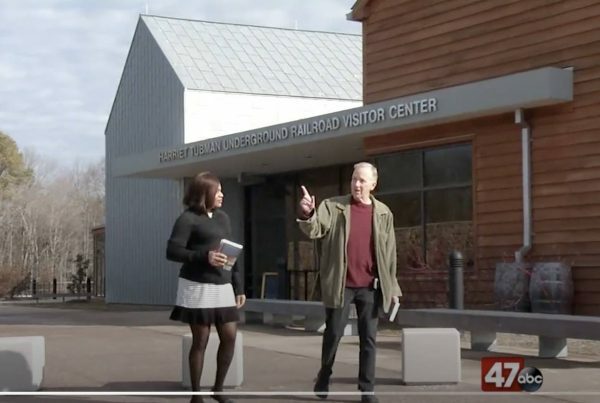 Located at 412 Race Street in downtown Cambridge, Maryland, it’s a seasonal celebration of the stories, scenery, traditions, and artistry of the region. 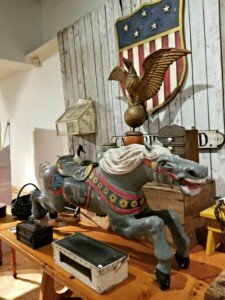 The Pop Up Shop is chock full of fun finds and gift items, many of which you won’t find anywhere else. 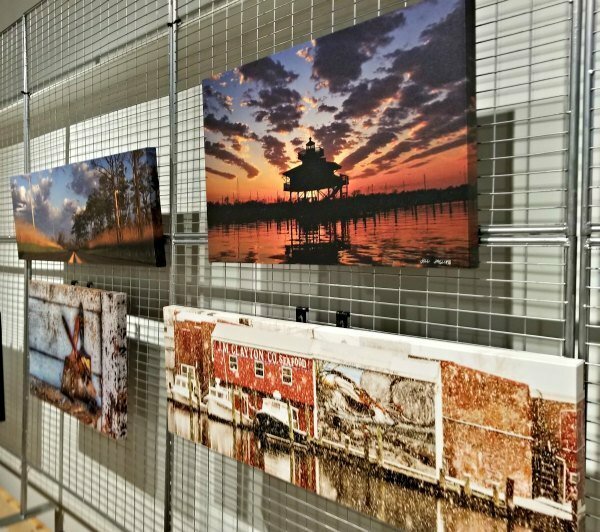 Think breathtaking photos of sweet Shore scenes, one-of-a-kind jewelry pieces, whimsical paintings of wildlife, fun regional travel books, Shore-themed greeting cards, collectibles from days gone by, and lots of other gift items to boot. 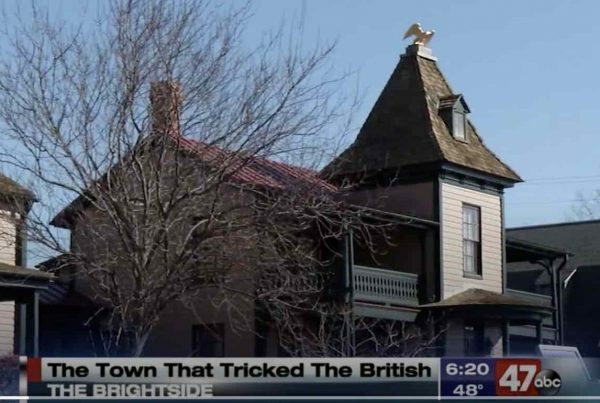 Starting Sat., Nov. 18 and running through Sun., Jan. 14. The store is open Wednesdays through Sundays, 11-ish to 6-ish. The location is right across from the famous Crab Basket Christmas Tree in downtown Cambridge. 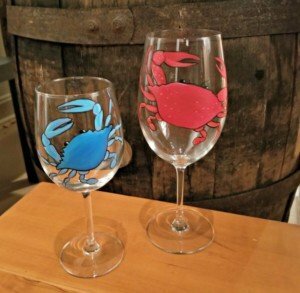 • Ladies’ Night is coming up on Thursday, Jan. 11. Our store and neighboring stores downtown will be open late, with post-holiday specials running in the 4-7pm window. • The downtown Second Saturday festivities are comig up on Sat., Jan. 13, with our store and our neighboring stores open until at least 8pm. 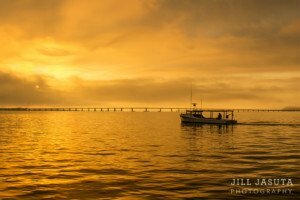 Duffy is the author of Eastern Shore Road Trips: 27 One-Day Adventures on Delmarva. 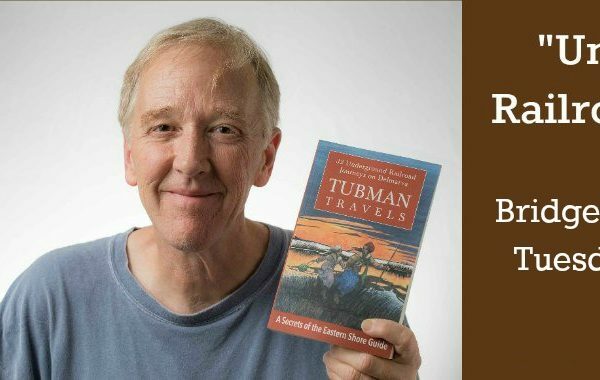 He is also the author of Tubman Travels: 32 Underground Railroad Journeys on Delmarva. 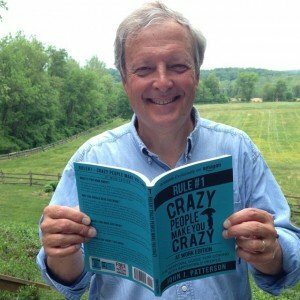 Both books have ranked among the top sellers in area bookstores and online at Amazon. 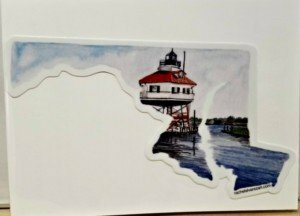 Signed copies are always available at the Secrets of the Eastern Shore Pop Up Shop. Personalized autographs are available during special events and whenever Duffy is manning the register. The pair pictured below are just samples. 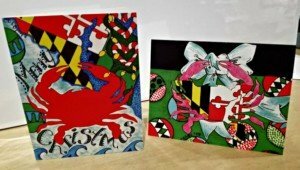 You can see the whole Secrets of the Eastern Shore holiday card collection here. 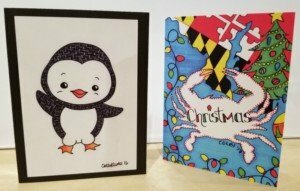 … The aforementioned Jenell Willey and Rachel Alvarez are represented not just in the greeting card aisle, but in the art gallery corner as well. 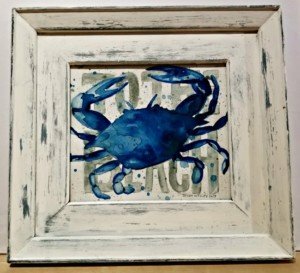 That’s Jenell’s framed crab piece at left. 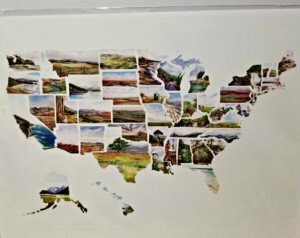 You are going to have to visit in person and see all of the individual state scenes in Rachel’s map in order to truly appreciate it–it’s in a matted print format. 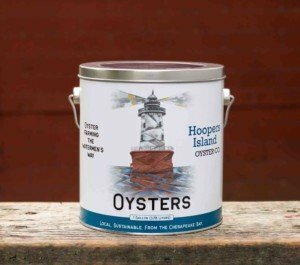 The creative folks over at the Hoopers Island Oyster Co. have created a brand new collectible Oyster Tin in the spirit of the ones made in days gone by. Yup, we’re carrying the tin in the shop–artwork by Cambridge-based muralist Michael Rosatto. I snapped the last shot below in the midst of our frantic set-up, so I hope to get some photos of the final store up here soon. 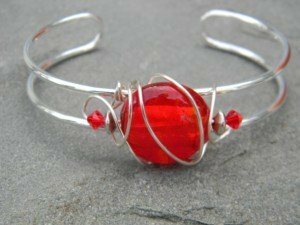 • The store is located at 412 Race Street in downtown Cambridge. • Hours are Wednesdays through Saturdays, 11-ish to 6-ish. 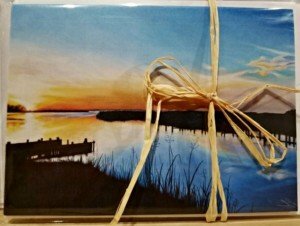 • Other days by chance or appointment: SecretsoftheEasternShore@gmail.com; 443.477.4490. 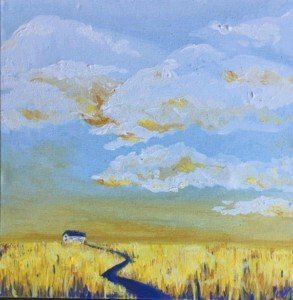 Or by message on Facebook: Facebook.com/SecretsoftheEasternShore. 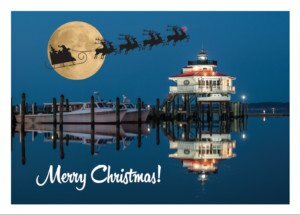 • We should be open during all of the holiday season special events planned for the downtown area. 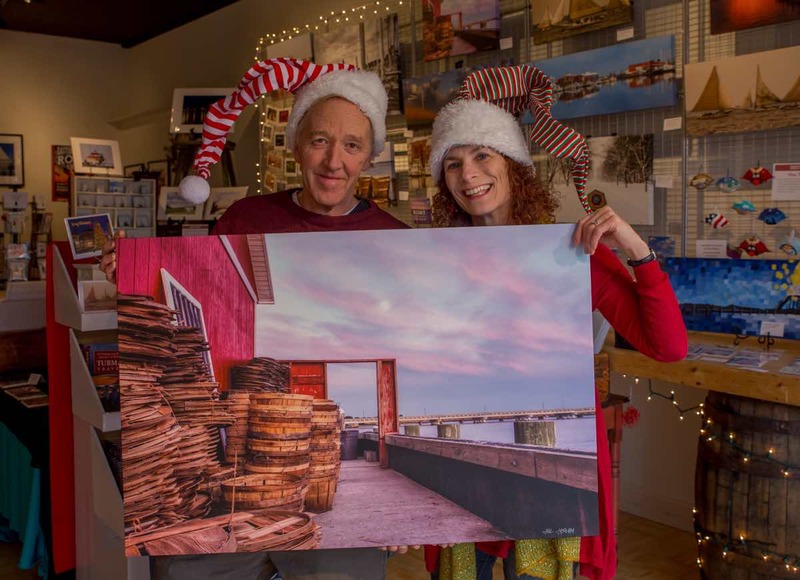 This includes Small Business Saturday on Nov. 25; the Cambridge-Dorchester Christmas Parade & Crab Basket Tree Lighting on Sat., Dec. 2; the Holiday Second Saturday festivities on Sat., Dec. 9; the New Year’s Eve Boat Drop on Dec. 31; the Second Saturday event on Jan. 13; and whatever else our creative friends at Cambridge Main Street come up with!